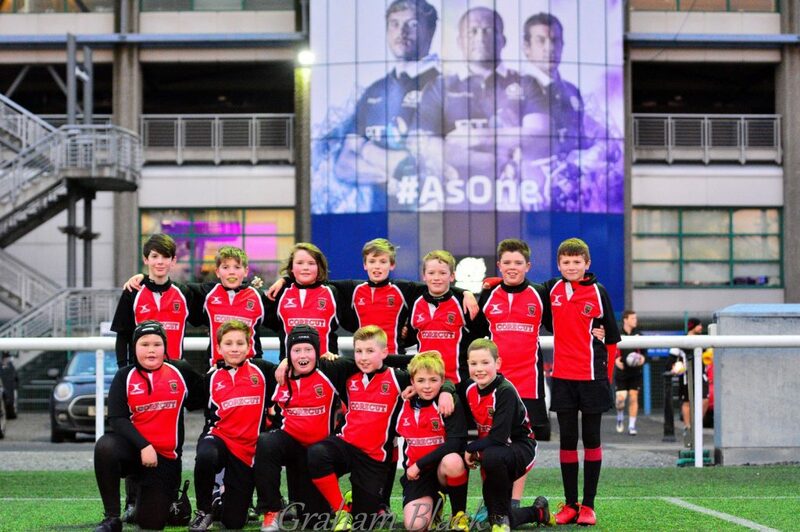 The Wee Reds’ P7s took part in the finals of a Tournament organised by Edinburgh Rugby on the back pitches at BT Murrayfield on the Saturday afternoon before the Edinburgh Rugby v Stade Français European cup tie. 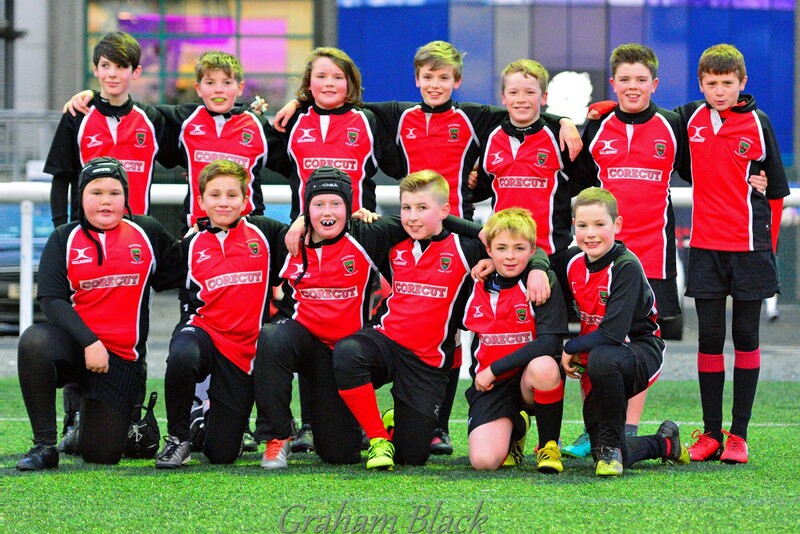 They had qualified by winning an earlier tournament just before one of Edinburgh Rugby’s Guinness Pro 12 league matches. Against very strong opposition they finished second, recording 4 wins and 2 draws, with only one reverse in their 7 matches. Afterwards, the team stayed to watch Edinburgh Rugby stage a remarkable comeback to defeat the top French club and remain unbeaten in their European Challenge Cup pool.